The USS Sequoia served five decades of American presidents from Herbert Hoover in 1933 to Jimmy Carter in 1977 (Richard Nixon met with Leonid Brezhnev on board to negotiate the first arms treaty with the Soviet Union). 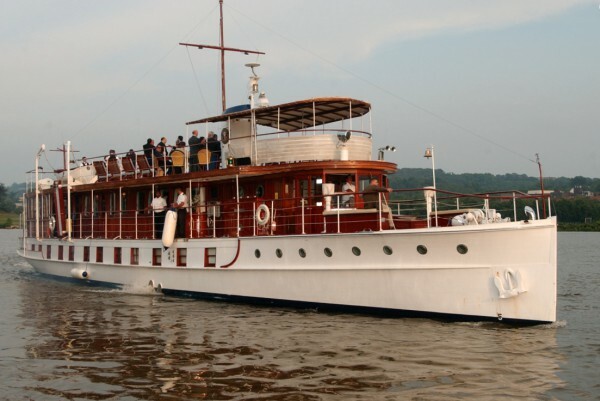 Latterly the 104-foot yacht was available for charters on the Potomac River, but since 2014 she has been laid up at a shipyard in Deltaville, Virginia, following a contract dispute over a $7.5 million loan between the yacht’s owner, Sequoia Presidential Yacht Group LLC, and investment group FE Partners LLC. Another presidential yacht, the USS Willamsburg, was not so lucky (images 3 and 4 above). 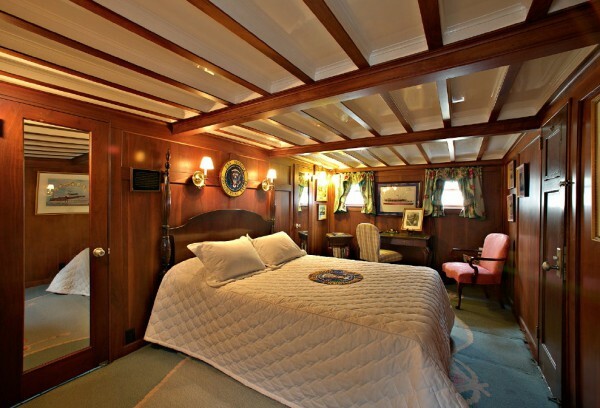 Built as a private yacht in 1930, she hosted statesmen such as Winston Churchill under Harry S. Truman. 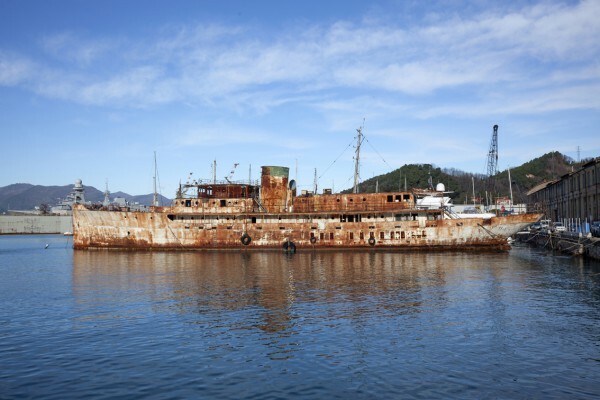 The vessel was requisitioned by the U.S. Navy during World War II, only to finish her days as a rusting hulk at the Navalmare facility next door to Fincantieri in La Spezia, Italy. 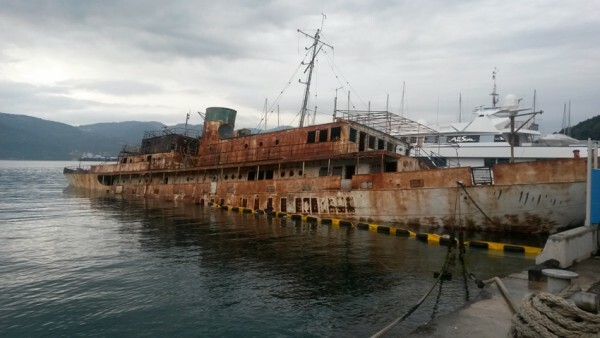 A group of investors planned to refit her as a boutique cruise ship at the Valdettaro Shipyard, but the funds were never realised. When the Valdettaro yard went bust, the bankruptcy court awarded the yacht to Navalmare in lieu of unpaid bills. David Seal, an English yacht broker living in Italy, made numerous appeals through social media and even produced a video to highlight the plight of the yacht. 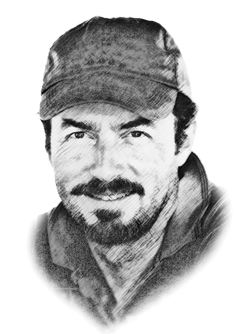 Sadly, the USS Willamsburg sank at her moorings in June 2015 just as it seemed a buyer was in the offing – rumoured to be Mehmet Karabeyoglu, founding partner of Proteksan Turquoise (now Turquoise Yachts).